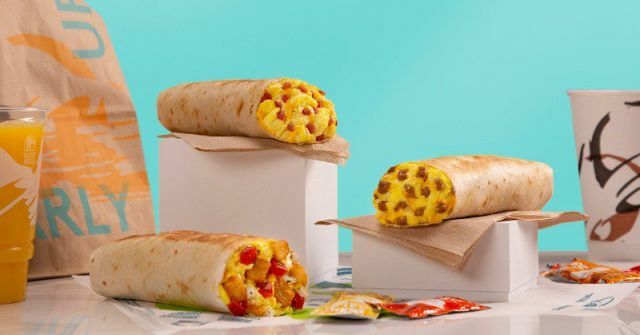 Taco Bell has a number of online and app only deals going on right now including one where you can get a free Grilled Breakfast Burrito with any online or in app purchase through May 11, 2019. They also have a online or in-app deal where you can get a free small Mountain Dew Baja Blast Zero Sugar with any purchase that also runs through May 11, 2019. 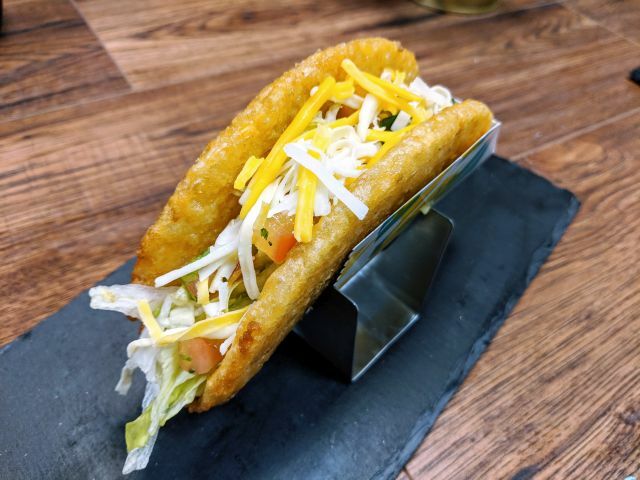 Finally, you can get 15% off any online or in-app Party Pack purchase through June 8, 2019.